Hyundai Motor Company is the official automotive partner of the ICC Cricket World Cup 2015 which is being jointly hosted in Australia and New Zealand. 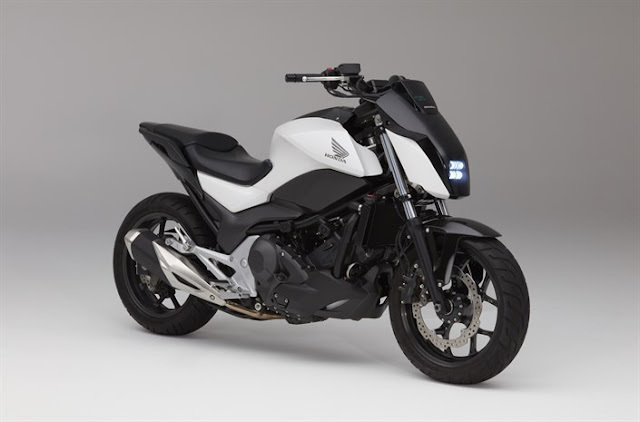 The 94 vehicles will be used in seven cities in New Zealand during the tournament. This fleet includes the Santa Fe, the ix35, the iMax van and the i40 wagon. 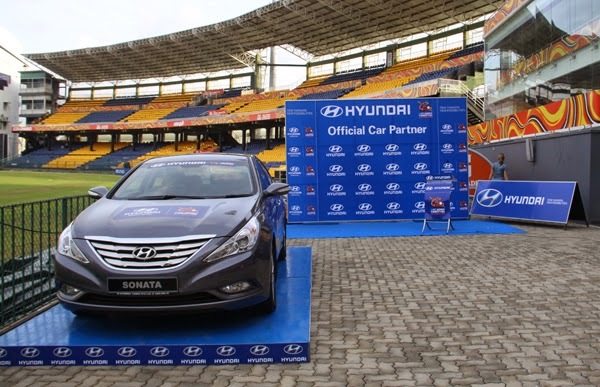 The Hyundai fleet will be used by ICC officials, referees, staff and organization executives throughout the tournament, with the iMax to be used as the team car. As part of Hyundai’s partnership with the ICC Cricket World Cup 2015, Hyundai New Zealand also hosted a beach cricket competition to encourage families to spend quality time together over the summer months. Competitions were held at four beaches around New Zealand: New Brighton Beach, Christchurch; Tahuna Beach, Nelson; Petone Beach, Wellington; and Milford Beach, Auckland.